Nowadays, food processing companies and logistics professionals are tasked with maintaining the necessary standards that ensure the safety and quality of food products. 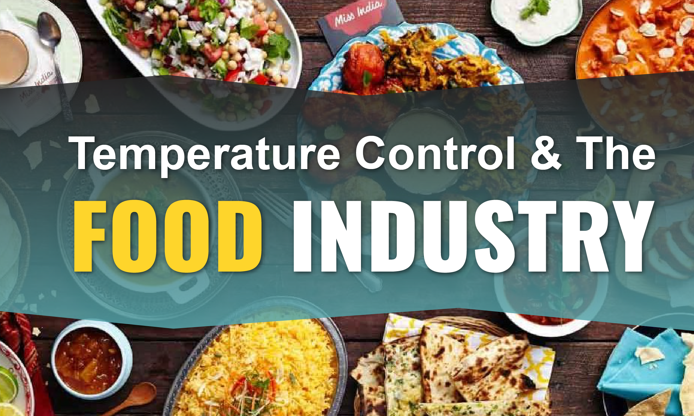 Without proper food safety practices, food products can be exposed to temperatures outside the recommended range and become dangerous. Under controlled conditions, refrigeration and freezing preserve foods for extended periods, while also maintaining their quality and nutritional value. Conversely, accidental freezing or thawing may affect the appearance, structure, texture, and nutritional value of food products. Keeping food at temperatures higher than the recommended range during processing, transportation, or loading and unloading may also accelerate microbial growth. This is particularly dangerous because it can be difficult to discern when certain foods—especially packed food items—have gone bad and could cause foodborne illness. As food products can be compromised at any point of the supply chain, preserving their freshness, quality, and safety depends on how food processing companies, carriers, wholesalers, and retailers maintain proper storage and transportation temperatures during operations. Nowadays, new technologies can help companies improve compliance with the latest food laws and regulations. But the efficiency of these technologies largely depends on a basic refrigeration component: the compressor. Whether you’re running a food processing facility, a restaurant, a grocery store or a refrigerated trucking company, selecting the right refrigeration solutions is extremely important to make sure that your systems remain stable and efficient irrespective of thermal loads. Because refrigeration systems typically undergo significant temperature fluctuations as a result of varying ambient conditions and activities, considering the type of compressor used in a refrigeration system is a key prerequisite for minimizing or preventing food contamination and spoilage. Since not all refrigeration applications have the same requirements in terms of efficiency, capacity, and operating range, refrigeration compressors are typically divided based on the characteristics that meet the specifics of certain food processing and related activities. 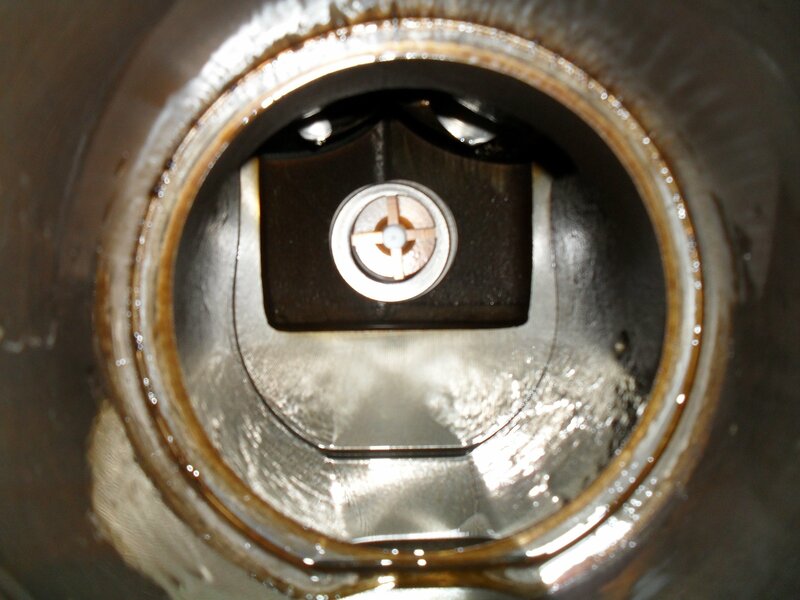 Single-stage compressors – Although single-stage compressors have been standards in refrigeration systems for decades, there are several factors that limit their efficiency in commercial and industrial applications. Basically, a single-stage compressor operates at 100% every time it turns on. As soon as the refrigerated compartment reaches the desired temperature, the compressor turns off completely. As a result, the compressor cycles on and off repeatedly throughout the day. Besides creating more wear and tear on system components, frequent on/off cycles lead to uneven temperatures and increased energy consumption. Compressors Unlimited offers a few great single stage refrigeration compressor models including the 4DL1500, 6DL2700, 06ER150, 06ER175 and the 06DR3376. Dual-stage compressors – As their name suggests, dual-stage compressors fill the gap between single-stage and variable-speed compressors. Also referred to as two-stage, these compressors offer two capacity levels: high (100%) and low (60% to 70%). Because dual-stage compressors have a low-speed option, they cycle on and off less frequently than single-stage compressors, which reduces energy consumption. The low-speed option also provides more even cooling and conserves energy when there isn’t a high cooling demand. Variable-speed compressors – Having different speed levels, these compressors run continuously and are able to modulate their operation up and down to match various thermal loads. Modern variable-speed compressors can provide up to 750 different speeds of operation and have the capacity to change speeds in increments as small as 1/10 of 1%. This provides precise temperature and humidity control, which is critical to food safety. Since a variable-speed compressor doesn’t turn on and off repeatedly, it can also increase the efficiency of the entire refrigeration system. In systems that use single- or dual-stage compressors, continuous operation could lead to considerably higher energy consumption. That’s because the part load efficiency of these two compression configurations is lower than that of variable-speed compressors. At 50% capacity, for instance, variable-speed compressors use 50% of the power; whereas, single-stage compressors use 100% and dual-stage compressors use about 70% of the power. The decision on the best type of compressor for a specific application should weigh the advantages and disadvantages of each compression configuration. As a general rule, single- and dual-stage compressors should be used in refrigeration applications with load demands that don’t exceed -25°F, while variable-speed compressors can serve low-temperature freezing systems that operate at and below -40°F.